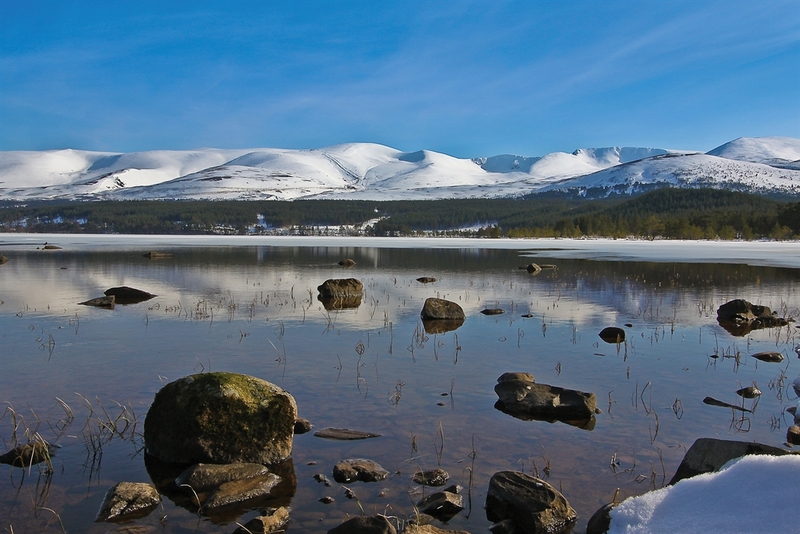 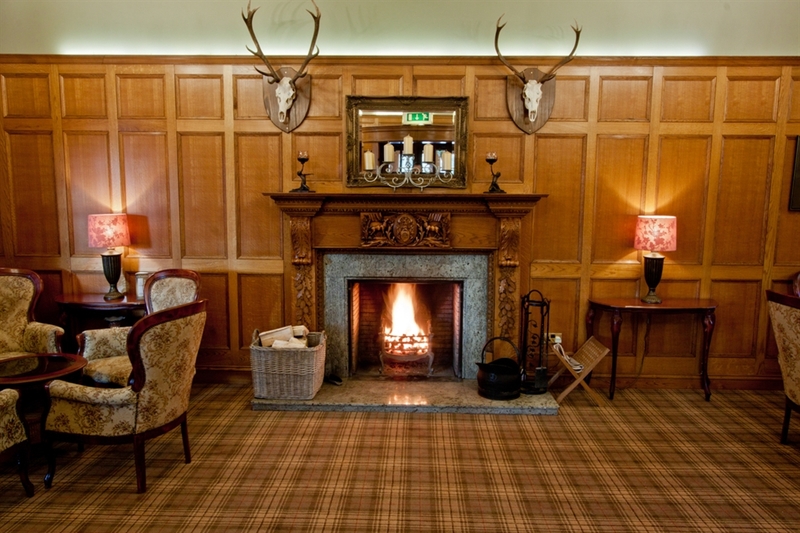 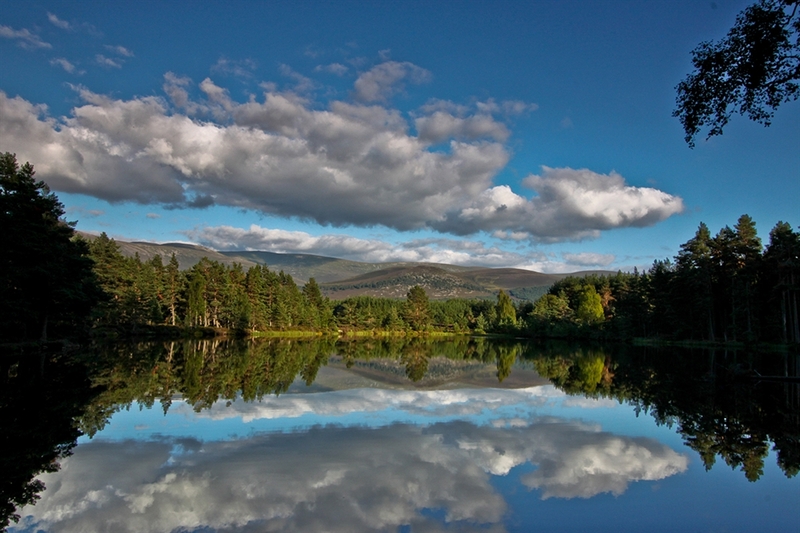 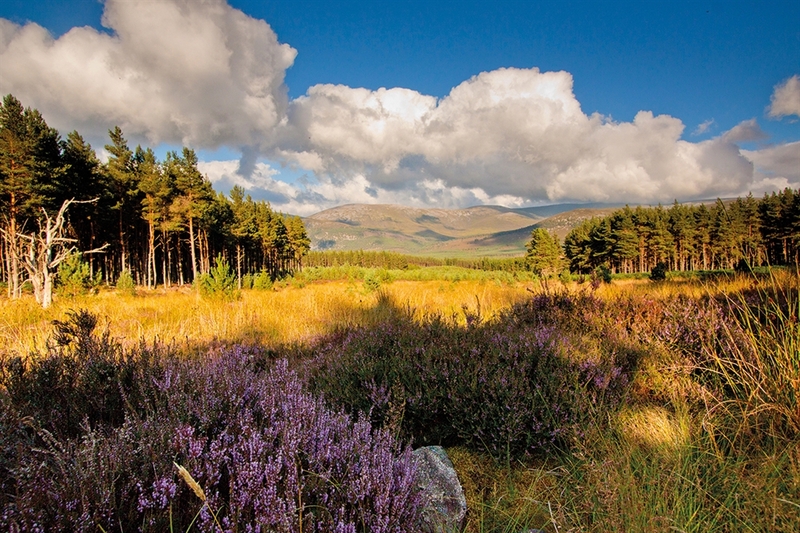 Enjoy a warm welcome at the Duke Of Gordon Hotel, set in the stunning surroundings of the Highlands. 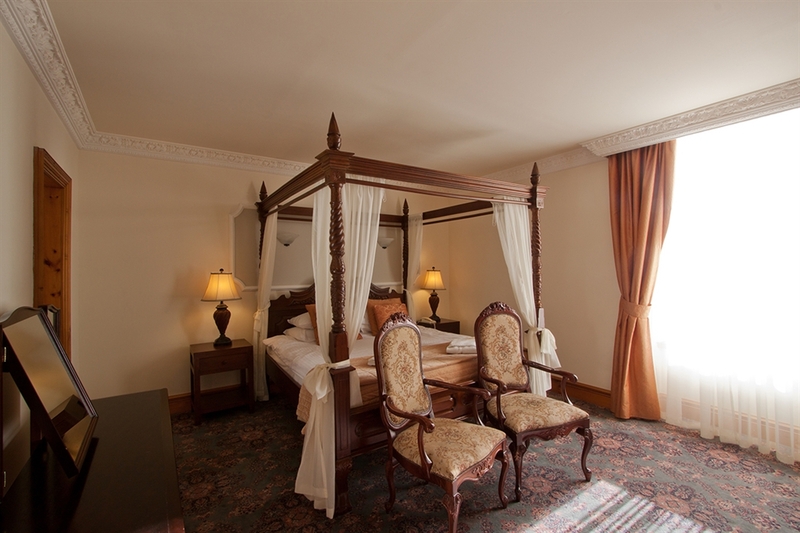 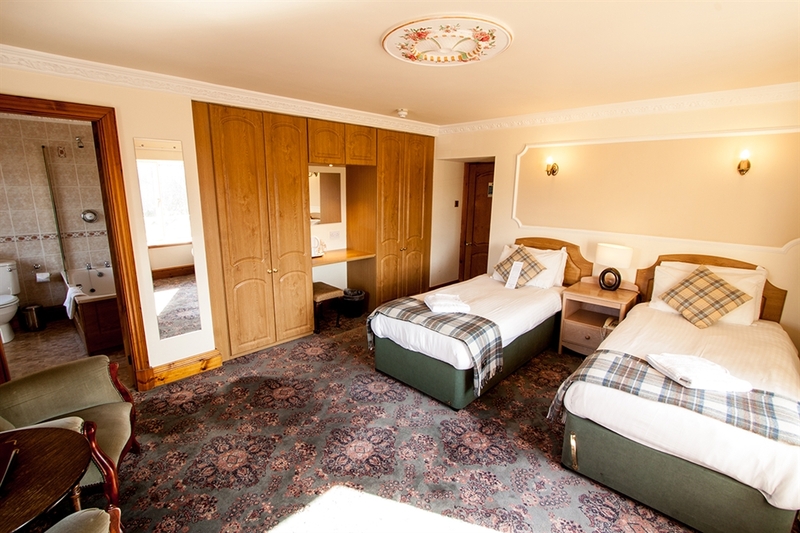 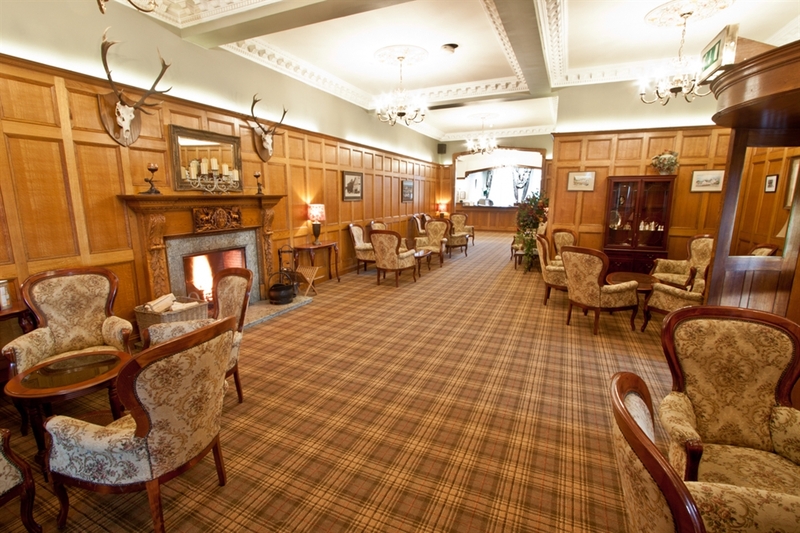 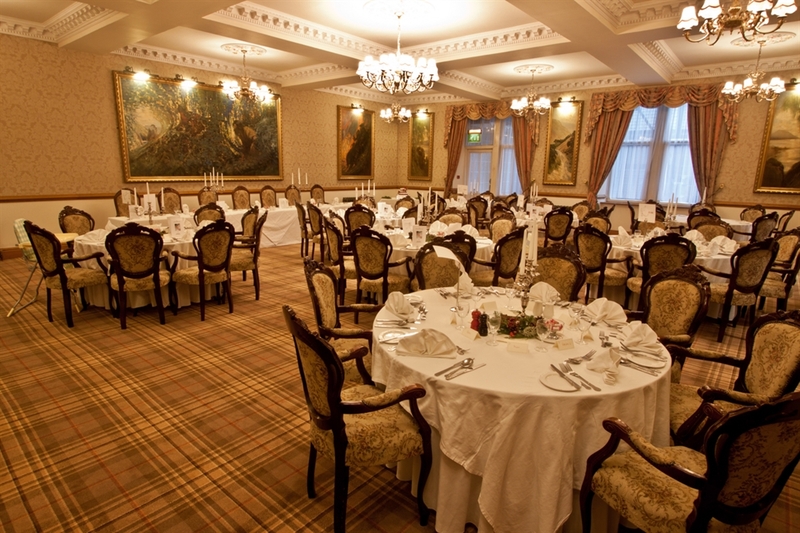 With origins in the eighteenth century the hotel was originally built as a stopover for passengers travelling by stage coach along the old A9 to Inverness and the North of Scotland. 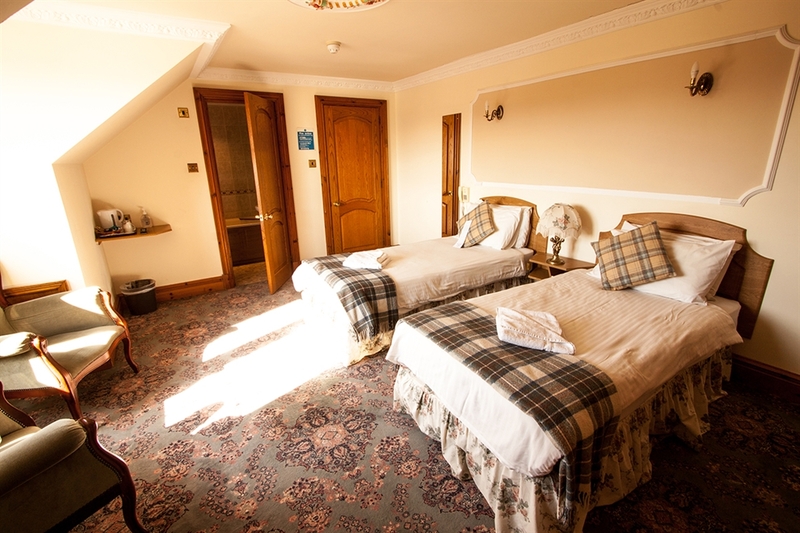 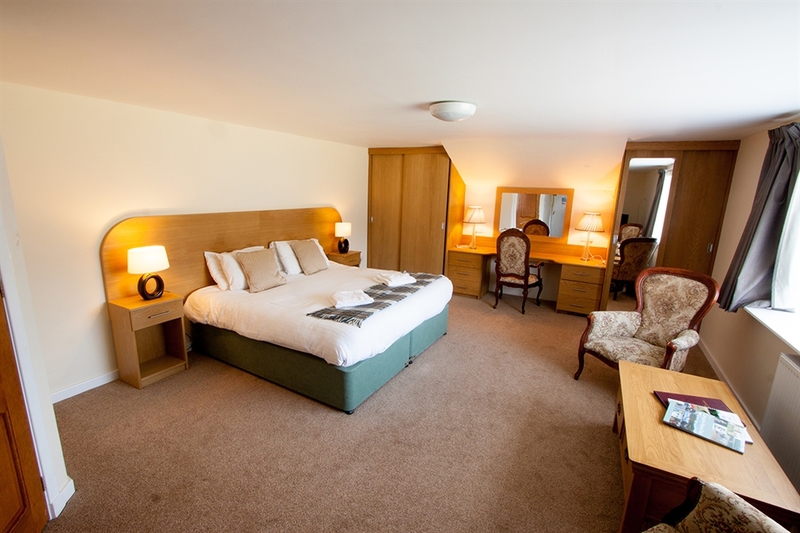 The facilities and atmosphere experienced in the hotel together with the hospitality and welcome extended by our staff make the Duke Of Gordon the ideal place to stay when visiting the Highlands. 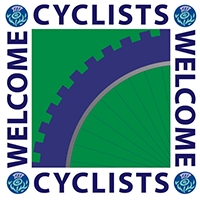 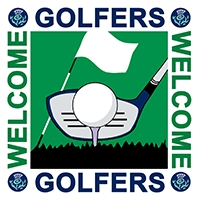 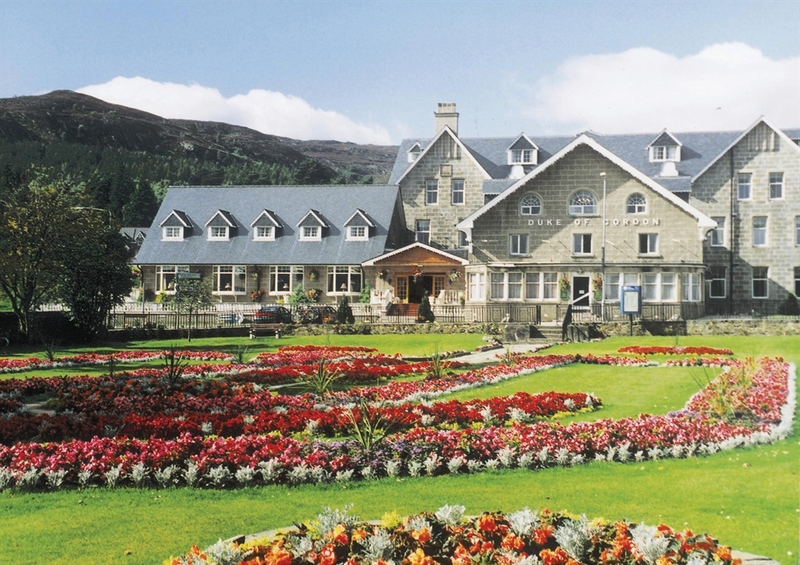 The hotel is honoured that it is used as a base by the powerful MacPherson Clan when clan members from all over the world visit the Highlands every year for their international rally at the Duke.